This is our homebred champion, COLLEEN. COLLEEN is out of our PEARL, and a handsome young male named QUINN. 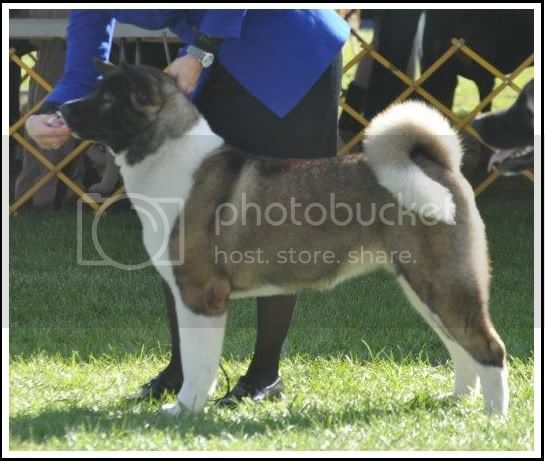 QUINN is bred and owned by Rita Biddle. 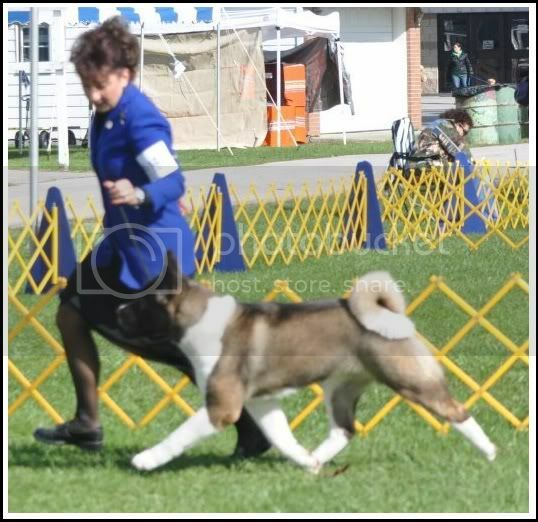 To view some of the dogs in Colleen's pedigree, please visit our BREEDING CONSISTENCY page.